The TCM “CLASSIC” product line meets general industrial requirements with out-of-the-box ease of use. Lower cost and lower performance specs meet broader application needs. Typically used in paint, coatings and dosing of non-corrosive fluid requiring 0.3% accuracy and low to zero maintenance. 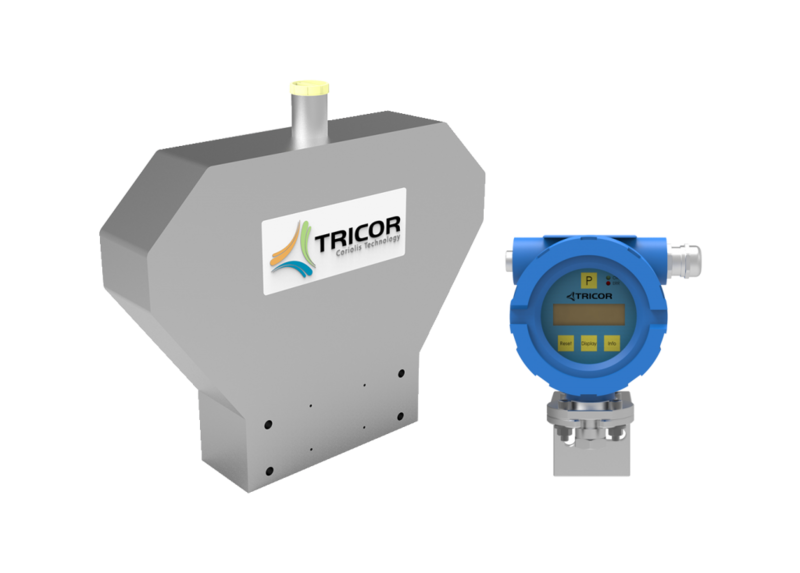 The TCMH 0450 is TRICOR’s High Pressure Coriolis Mass Flow Meter, offered in three pressure ratings: 6,000 psi, 10,000 psi or 15,200 psi. The material choices for the U-shape tubes are either 316 stainless steel for chemical injection applications or Sandvik® Alloy HP 160, chosen to eliminate hydrogen embrittlement, such as in Hydrogen fueling stations. The TRICOR family includes transmitters and displays to meet customer application requirements from low tier to specialty applications, as well as advanced digital signal processing (DSP) performance with time saving ease-of-use features. We have flexible options allowing both compact and remote displays and selectable, configurable IO offerings to meet the demands of a wide range of applications. TRICOR Coriolis products are designed and manufactured in our state-of-the-art facilities in the USA, Germany and Switzerland. 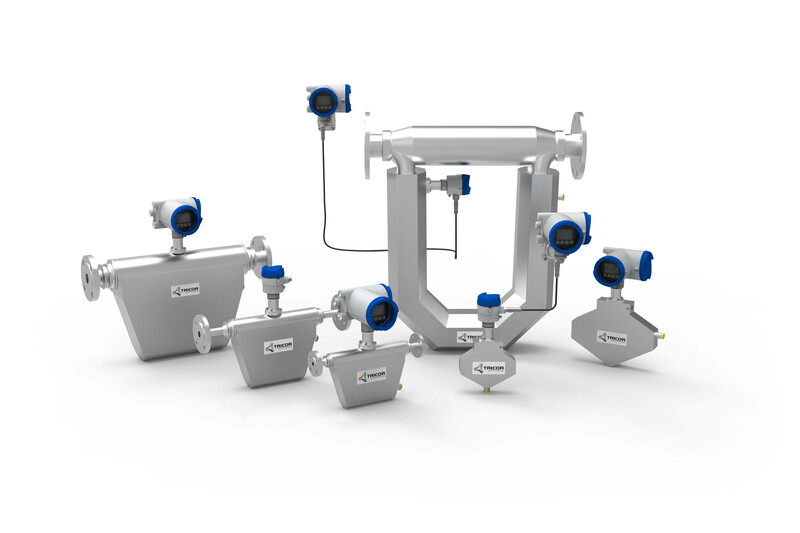 TRICOR Coriolis Mass Flow Meters are compliant to PED 97/23 EC and ASME B 31.3 for our standard pressure ratings. Pressure ratings up to 345 bar / 5000 psi (higher pressure ratings on request). We manage a flexible production line to meet fast delivery requirements for all standard meters. 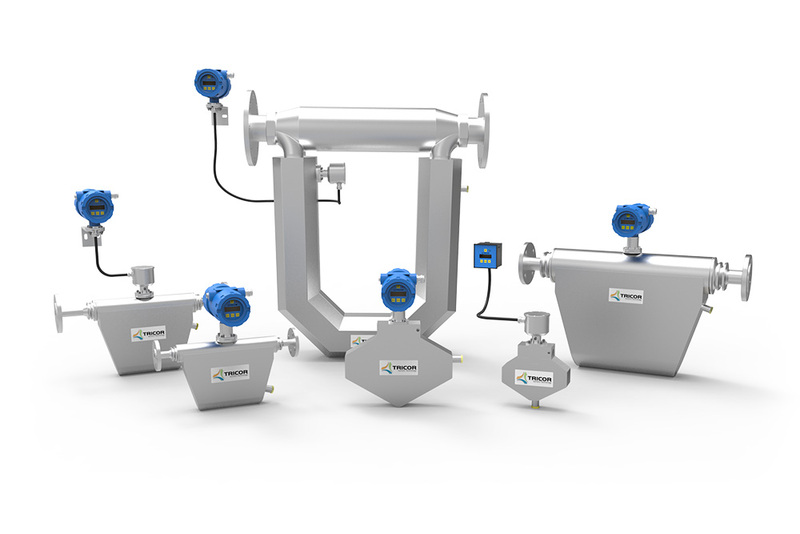 We tailor your TRICOR Coriolis meters to reduce your installation costs. 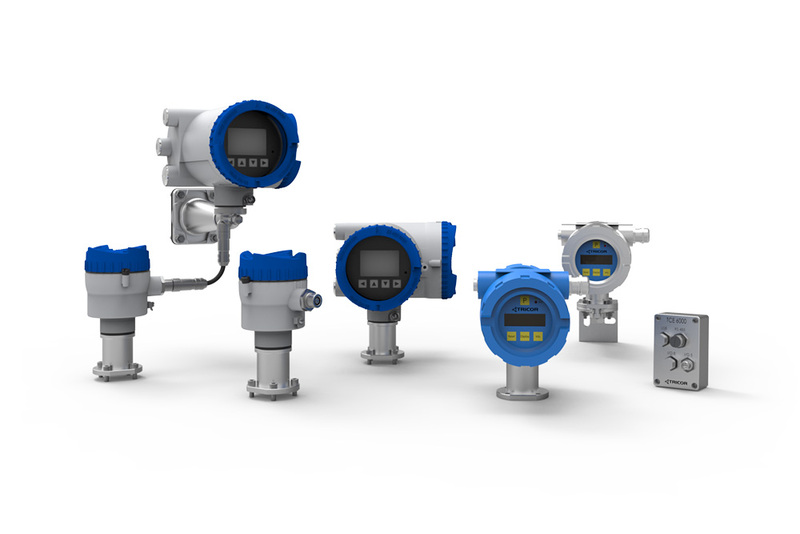 We deliver precision meters according to your accuracy requirements.